I never trust any cheap brand, but wanted a standby phone so purchased it in December 2012, used it for almost 5 months. Than i started facing problem of display, showed it in service centre at Vashi,Navi Mumbai. They said it will take 10 days. Its 45 days now and whenever I visit the service centre they say's that they will call me when its repaired. I also found few people who were getting their mobiles after 2 months. 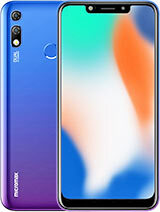 Friends please think 100 times before purchasing any Micromax product. It does not supports java and no gprs..,, running 90's WAP which is too much slow.., Please anyone suggest me a way to run java applications on it. when i went a micromax care bhuj so he said that here is not repairing this type of phone. 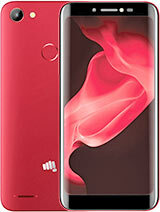 it seems good but micromax x231 it features is bad and gud looking in luking. it's download speed is so slow just like the 90’s . ,even java games can't be played . 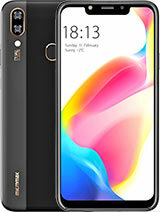 i think better handsets could be bought by this x231’s price. .
this phone does not have a good capacity memory, jvm is not present .so,cannot download opera or uc .camera is good but just working . Its a chinese phone likely a brother of spice m-5252. 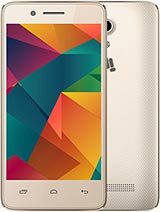 major needs mising but according to price is ok. if you want a good phone go for motorola , nokia or samsung. music sound is excellent and loud. looks good, its slim & stylish. People often asks which fone it looks good. Good build & duarable, its robust. Battery backup is better than other. 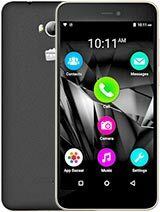 Total of 26 user reviews and opinions for Micromax X231.